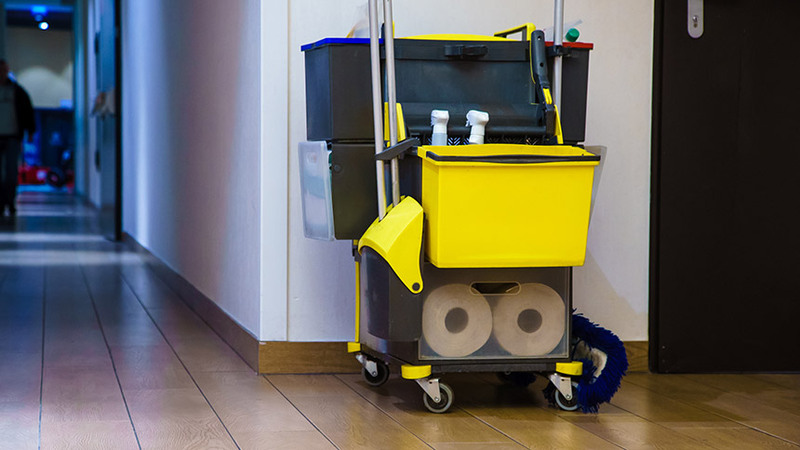 Whether you are the facilities manager of a large company or the office manager for a smaller business-space, the last thing you need to be worrying about are complaints from clients, employees and ownership regarding the cleanliness of your workplace. Not only is that a reflection on you, but it takes you from other important business you could be focused on for the company. Consistent, quality, reliable services for the long term are what you and your company need for peace of mind on every level. Our service will give you that peace of mind. Your service is tailored to your unique needs and every detail met: Consistently. See just some of the exceptional services you can expect below for your office cleaning and janitorial cleaning needs and fill out our proposal form for a prompt, easy proposal and we will be in touch right away! Plus, don’t forget to see our many testimonials from long-term clients who continue to be thrilled with our consistent, professional office cleaning services.